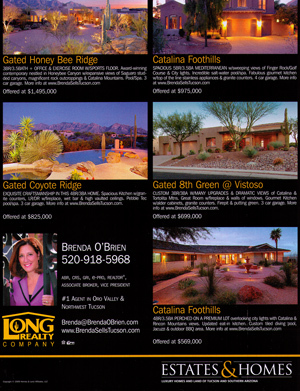 Tucson Home Marketing is one of Brenda O'Brien's greatest strengths. She has spent years developing and honing her skills for Marketing your Tucson Home. Brenda's marketing skills are a combination of knowing how to put together just the right combination of graphics, colors and text to really showcase your home. 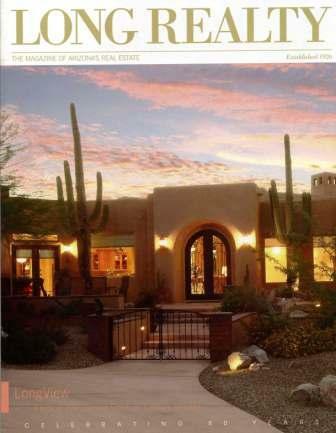 But properly marketing Tucson Homes is more than just words and pictures. It is knowing just where to place those marketing pieces so they reach the exact targeted market they were designed for. Brenda knows it is important to niche market your home in Tucson to a targeted audience. 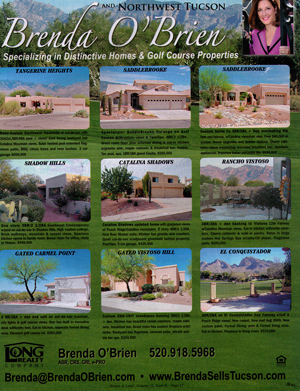 She knows exactly where to place your marketing to reach the Golfers, Retirees, and Luxury Home Buyers that are looking for a new home in Tucson. Marketing Tucson Homes is both fun and challenging and Brenda loves it. As a Top Tucson Realtor Brenda has the know how and the skill set to market your Tucson Home to the greatest possible audience of potential buyers. 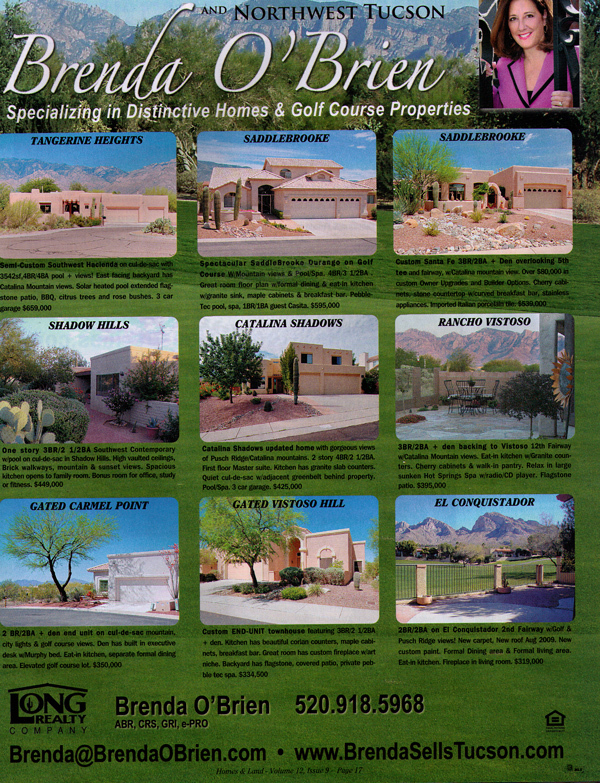 Below are just a few examples of Brenda's Tucson Home Marketing Materials.